This is the time of year when many of us start nesting. I know that I enjoy baking and cooking again because thankfully, for the most part, the heat of summer is now gone and having the oven on doesn’t cause the entire house to be like a big hotbox. 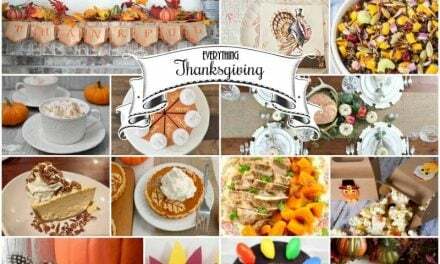 As the holidays are getting closer this is the perfect time to start saving recipes to lavish family and friends with some ♥food-love♥ in the form of creamy, delicious, and yummy pumpkin recipes. 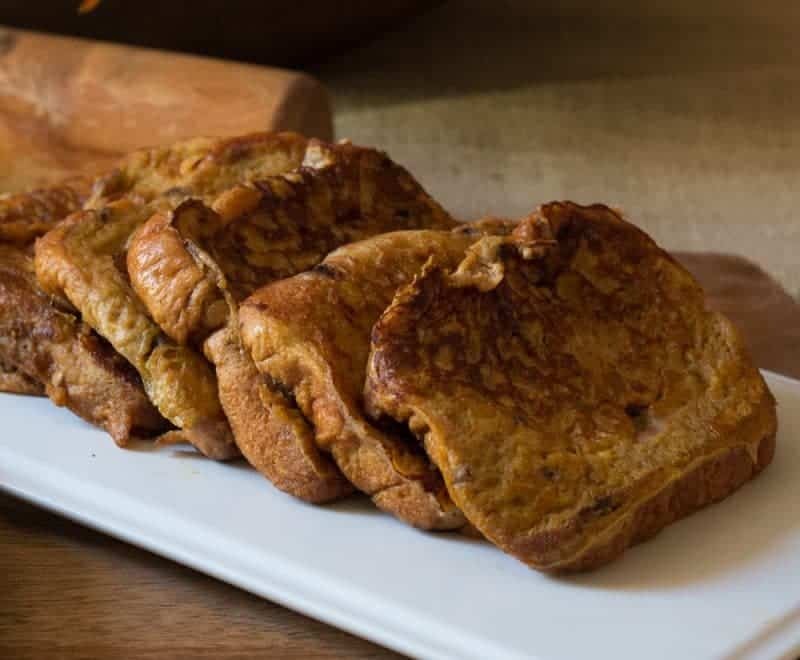 I like to try out new recipes on the family before the holidays so that I know what’s a hit and then I can share them with you and this recipe for Pumpkin French Toast got a rave review! It’s very easy to make with ingredients from your pantry and the “secret” ingredient is something you probably already have in your refrigerator, Dunkin’ Donuts® Extra Extra Creamer. 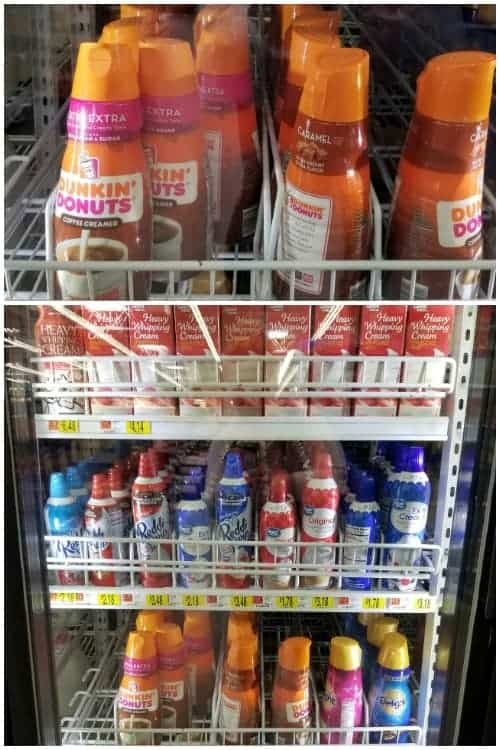 I was on a recent shopping trip to Walmart and was in the dairy section getting my Dunkin’ Donuts® Coffee Creamers for the week and on this particular trip, I purchased the Dunkin’ Donuts® Extra Extra Creamer. I also bought a container of Dunkin’ Donuts® Caramel Creamer, because well, it’s delicious and it’s made with real cane sugar (that’s what gives it the authentic caramel taste). When you add this to your coffee (you do drink coffee right?) it’s like stirring a smooth and creamy homemade caramel into your cup. 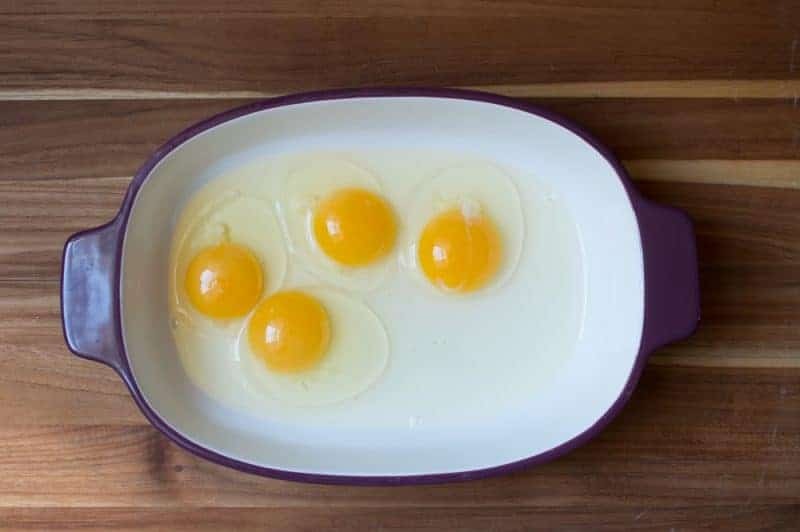 Set a large non-stick skillet or cast iron skillet over medium heat, adding butter or oil, and allowing to melt or heat up. 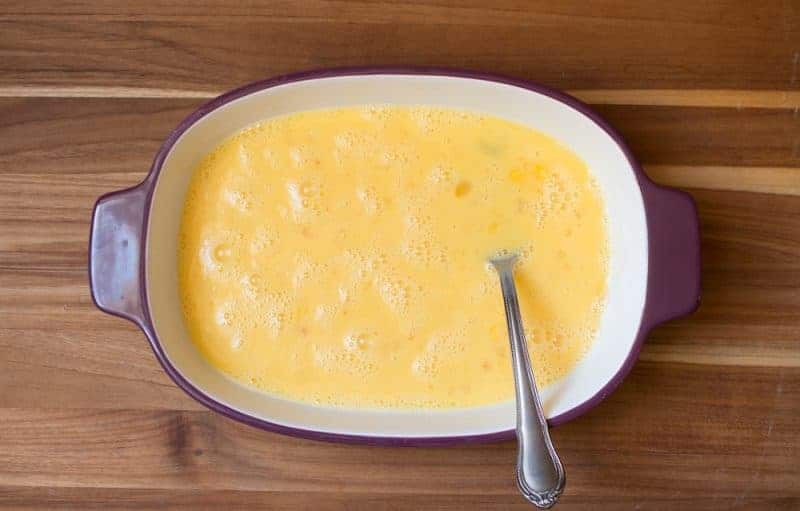 In a baking dish whisk together the eggs, Dunkin’ Donuts® Extra Extra Creamer, pumpkin puree, vanilla, and pumpkin pie spice until smooth. 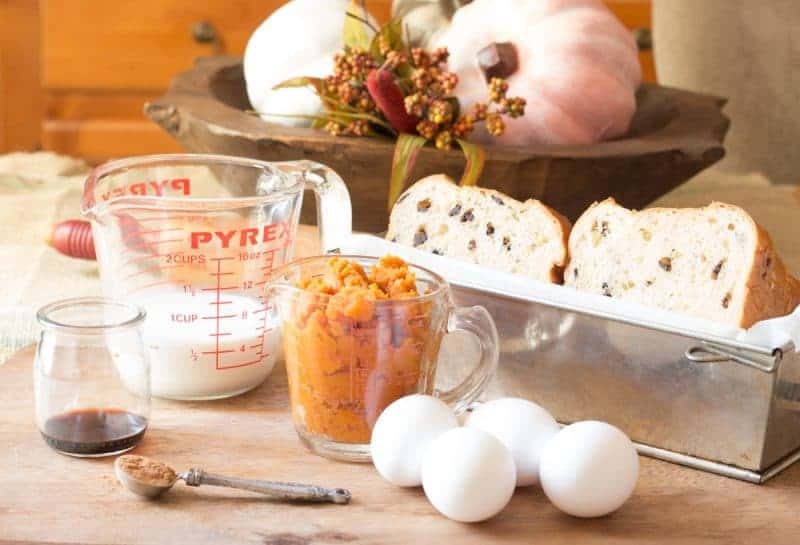 Dip the bread in the mixture, flipping as necessary so that every bit of the bread is covered with the delicious pumpkin mixture. 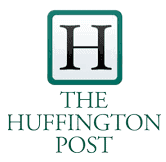 Place in heated skillet and cook until golden brown, flipping once so that both sides are cooked evenly. 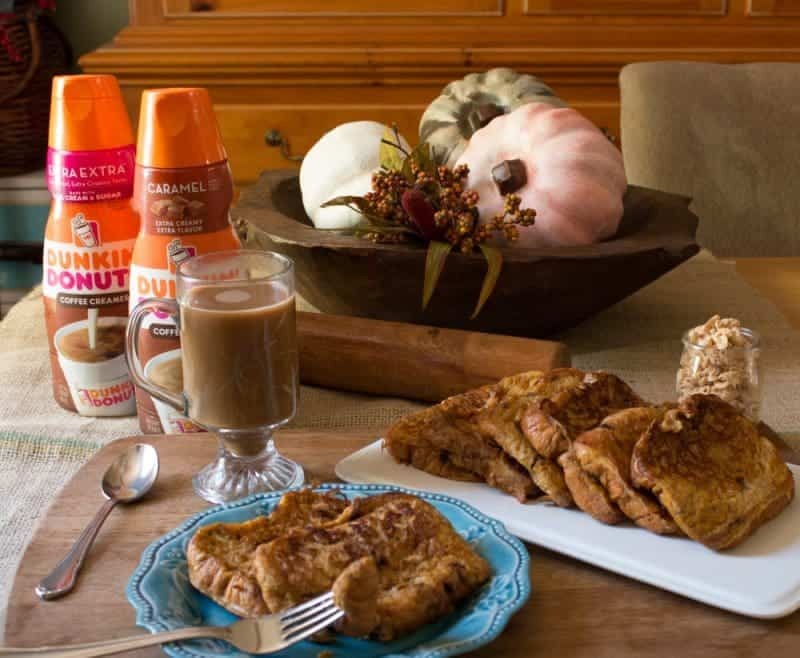 Serve with Whipped Pumpkin Butter or syrup, and fresh coffee made extra good with some Dunkin’ Donuts® Caramel Creamer – just swirl it in and let the flavor make your day! 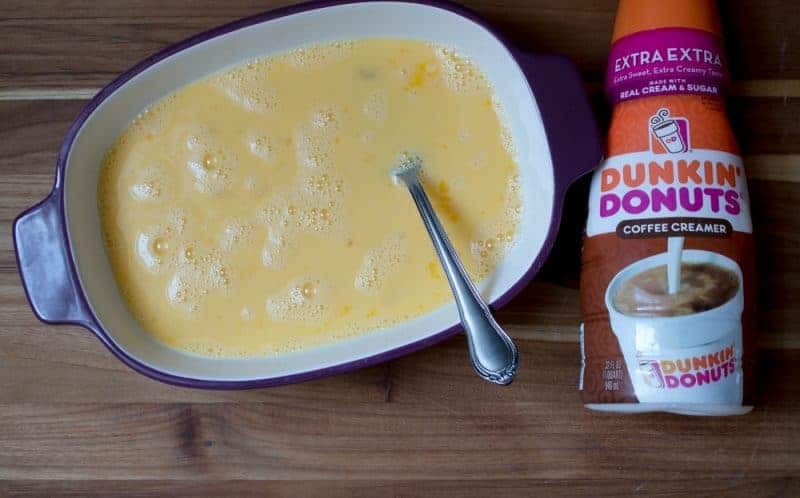 *I chose Dunkin’ Donuts® Extra Extra Creamer as the perfect complement to this recipe because it’s made with real sugar, milk, and cream and will give your recipes (and coffee!) 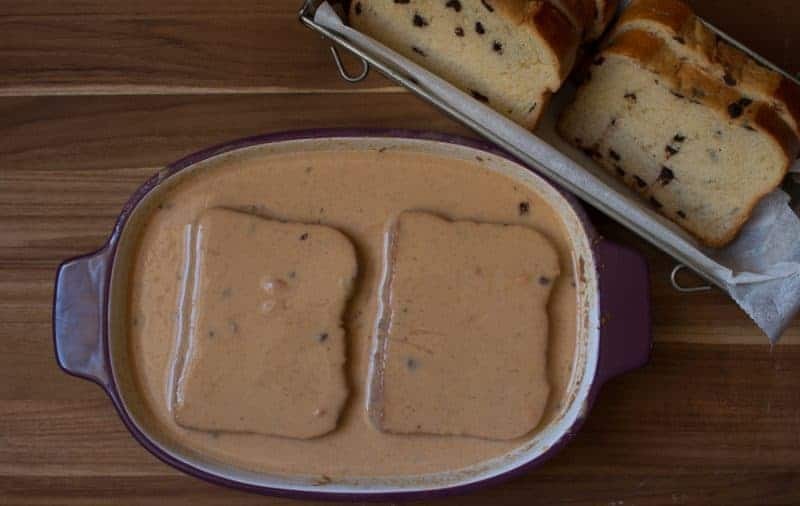 a wonderfully rich, deep, extra creamy, extra flavorful, and smooth taste. 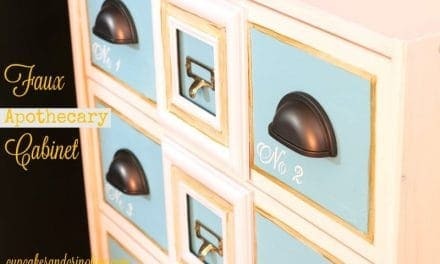 It’s the perfect extra touch to put almost any recipe over the top and set it apart. 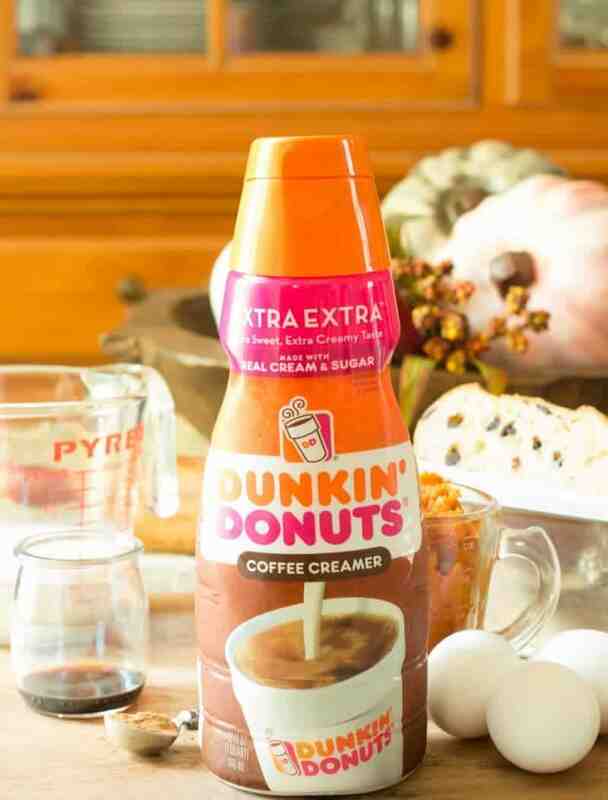 Get more delicious recipe inspiration using Dunkin’ Donuts® Extra Extra Creamer here. 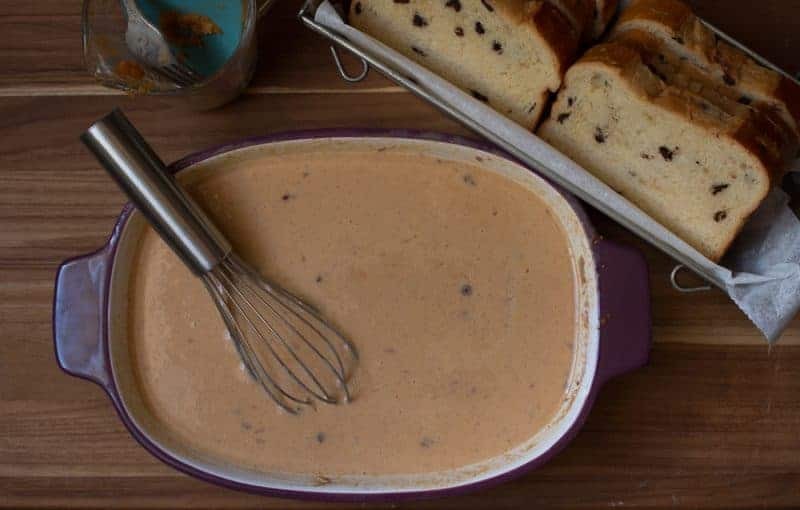 Dip bread in the mixture, flipping as necessary so that every bit of the bread is covered with the delicious pumpkin mixture. 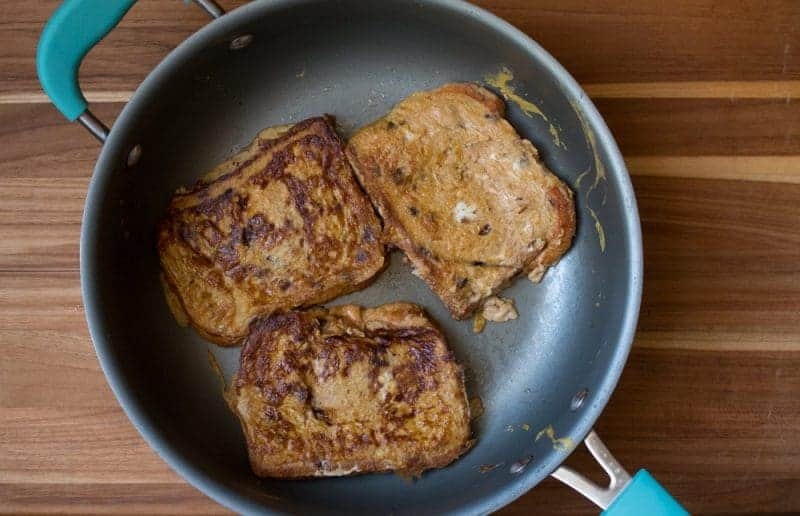 Place in skillet and cook until golden brown, flipping once so that both sides are cooked evenly. 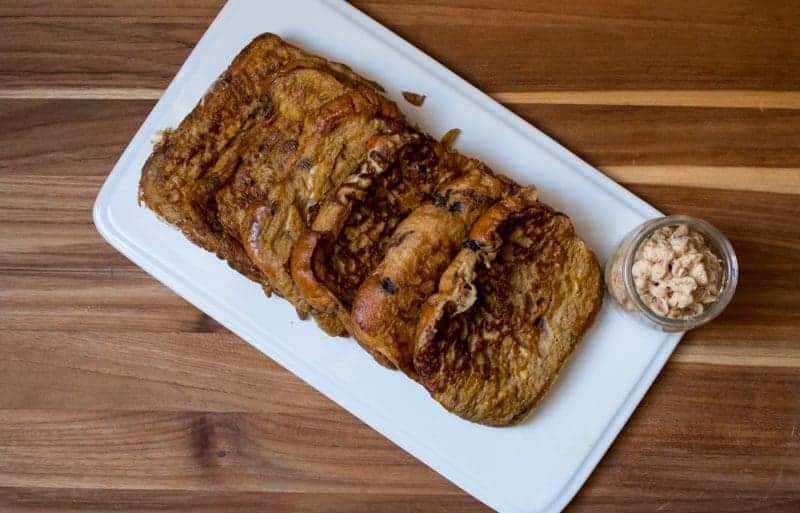 Serve with Whipped Pumpkin Butter or syrup.